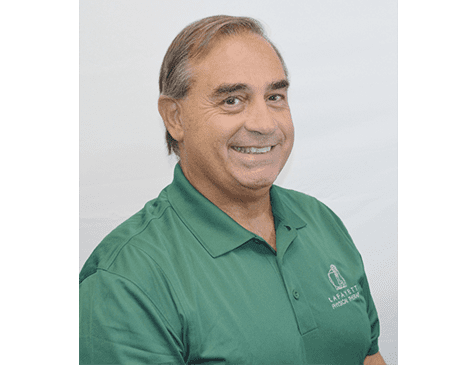 Bio: Gary is a Physical Therapist from NY with over 32 years of experience in orthopedic and sport physical therapy where he owned and operated three physical therapy clinics. He has extensive training in orthopedic management and treatment of the injured athlete, Soft tissue and manual therapy of the upper and lower extremity, post-op surgical care including joint replacements. He developed a new special testing technique to assist in the assessment of shoulder impingement syndrome and had it published in The Journal of Orthopedic and Sports Physical Therapy titled Impingement Relief Test: An Adjunctive Procedure to Traditional Assessment of Shoulder Impingement Syndrome. Specialties: Gary graduated from the CUNY Hunter College School of Health Sciences Physical Therapy Program and was a Certified Orthopedic Clinical Specialist (OCS) from the American Physical Therapy Association. Gary has taken coursework towards an Advanced Masters in Orthopedics and has taught many physical therapy courses at Touro College in Long Island, NY. Gary also has a Bachelor’s of Science degree in Physical Education, and a Master’s of Science degree in Special Education. He was also a Certified Athletic Trainer (ATC) from the National Athletic Trainers Association. Gary has treated many athletes of all ages and all levels of sports from professional athletes to children who play Little League and youth soccer. He specializes in individual sport specific exercise programs in combination with hands on soft tissue and joint mobilization techniques to enhance and hasten the athletes return to play. Hobbies: Gary has three children and recently moved to California to be with his fiancé and her two children. A former college baseball and soccer player, Gary enjoys playing all sports but is an avid tennis player and golfer. He enjoys hiking, music, trivia and reading.